JERICHO, Long Island (WABC) -- Police arrested a man Monday accused of driving drunk on Long Island and trying to escape from an officer. Jordan Randolph, 37, of Middle Island, is being charged with driving while intoxicated, resisting arrest and escape, among others. 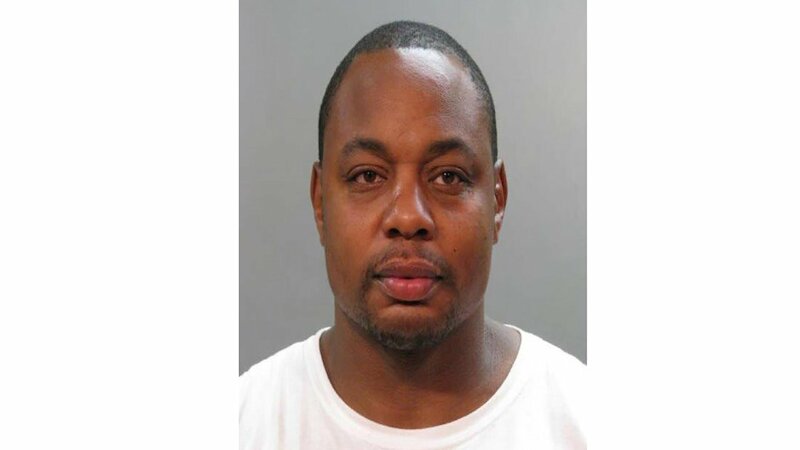 According to Nassau County Police Department, around 4:40 a.m., Randolph was driving a 2007 Nissan Altima east on the Long Island Expressway near exit 40, straddling lanes and swerving between lanes. An officer stopped him in Jericho, and reported smelling alcohol and that the driver had watery eyes and slurred speech. Police said Randolph was asked to get out of the car to be placed under arrest, but he started to flail his arm and pushed the officer away. He fled on foot north across the Long Island Expressway into oncoming traffic. He was eventually arrested on Jericho Turnpike at Simpson Street. Randolph is expected to be arraigned on Tuesday in Hempstead.